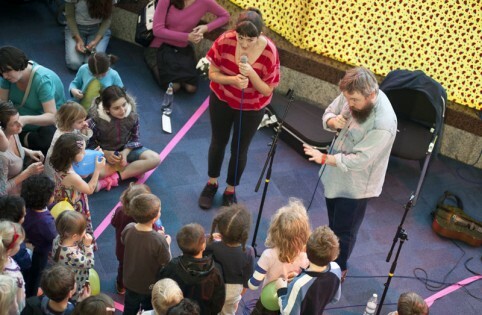 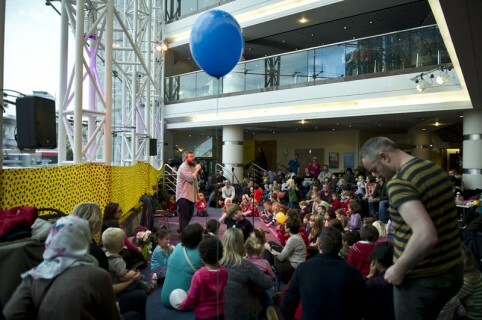 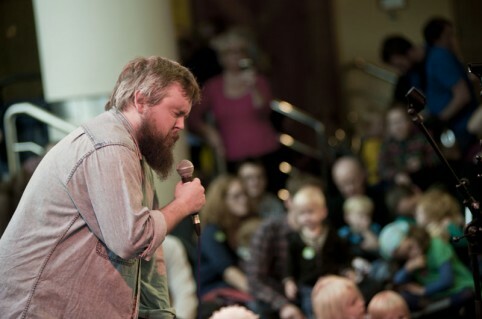 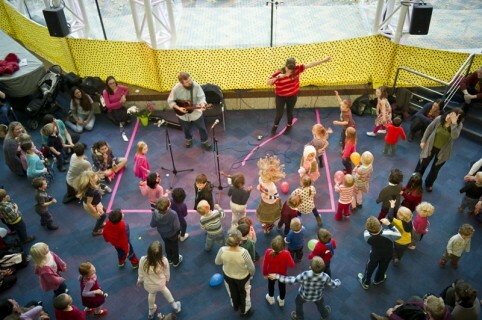 A very special Kids Gig during the Bring To Light weekend saw Richard Dawson perform to a huge crowd of kids and families at the Symphony Hall cafe. 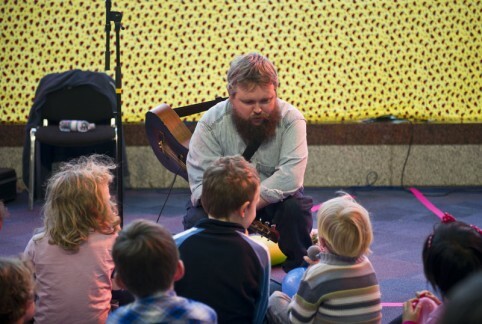 Thanks to Richard for coming along and playing ‘the most daunting gig of his career’, and to Sara Hamilton Baker for facilitating. 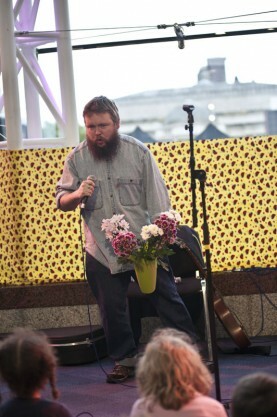 Photos by Katja Ogrin.